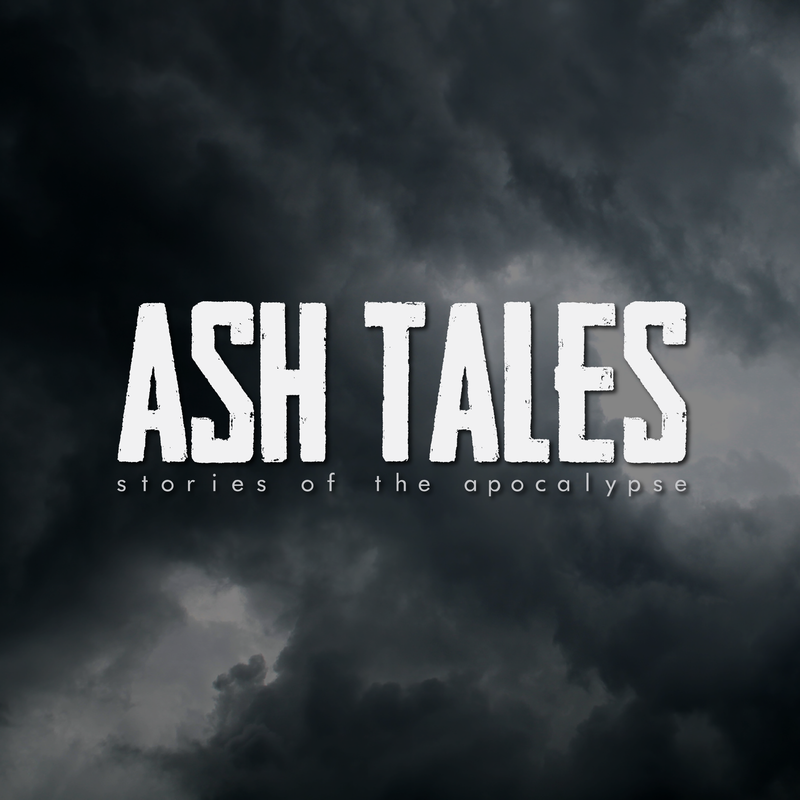 Short stories exploring the end of the world. From nuclear Armageddon to bio-engineered super plague, humanity has an age-old obsession with the end of the world. Each week, we’ll be sharing a self-contained short story, exploring what life might be like at the end of the everything.